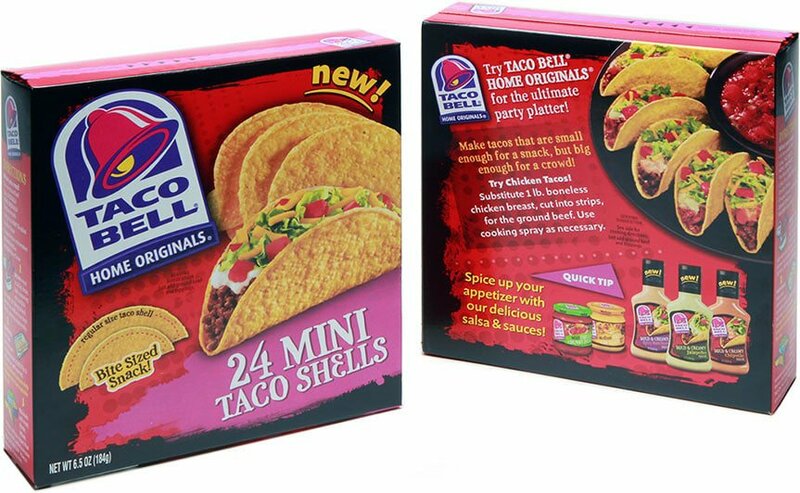 Taco Bell Home Originals is a Kraft Heinz brand and product line. A design was required for a new product line extension that would complement the existing brand architecture. 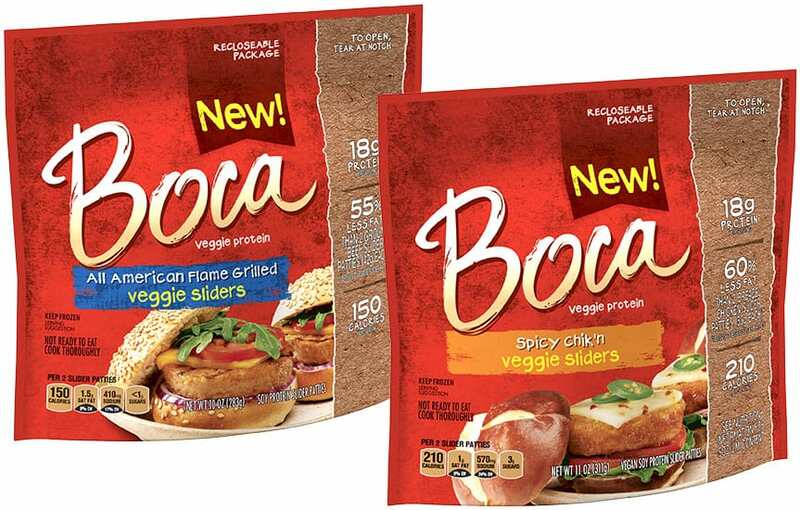 Boca Foods, a subsidiary of the Kraft Heinz Company, began in 1979 with the vegetarian "Sun Burger". 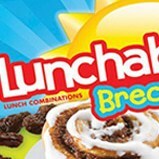 A design for a new product line extension was needed that would appeal to health-conscious consumers. Claussen is a brand owned by Kraft Heinz. 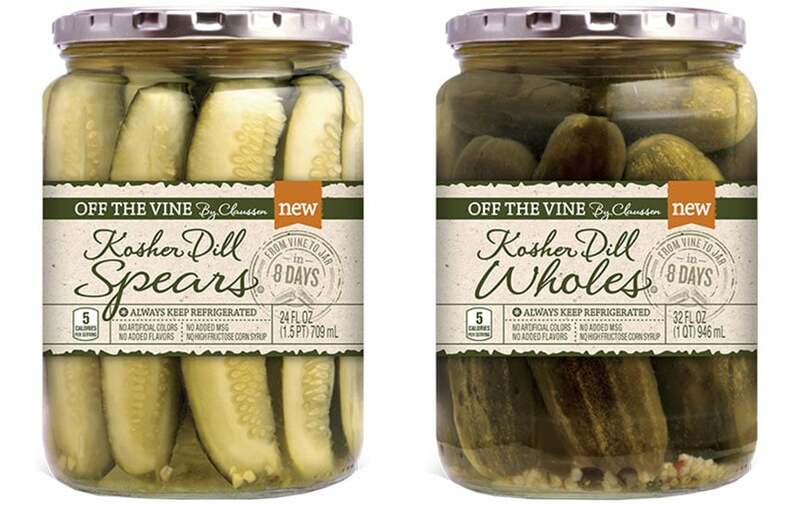 A more natural design was needed for a new line of pickles that would appeal to ingredient-conscious consumers. Claussen, a brand owned by Kraft Heinz, had expanded its Claussen line to include salsa products. Design labels were required for the new product as well as adaptation for inmold printing – a new production technique for this line. 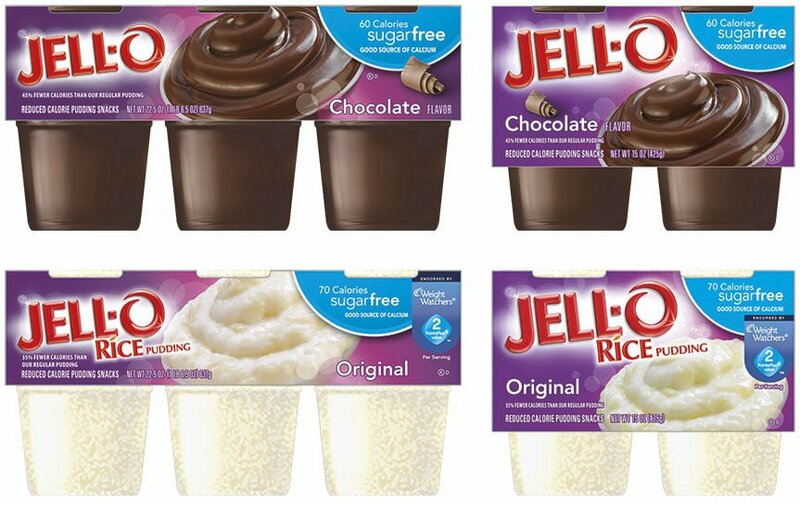 Jell-O, a major brand owned by Kraft Heinz, was looking for a pleasing graphic adaptation of its new increased and reduced count packages of products. 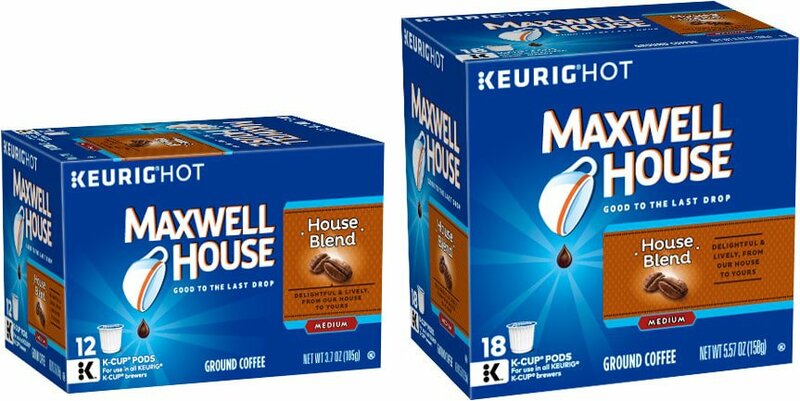 An iconic brand of Kraft Heinz, Maxwell House offers its coffee in K-Cup packs for Keurig’s coffee making system. The design required blending both the Maxwell House and Keurig brands harmoniously onto the different quantity count packages. 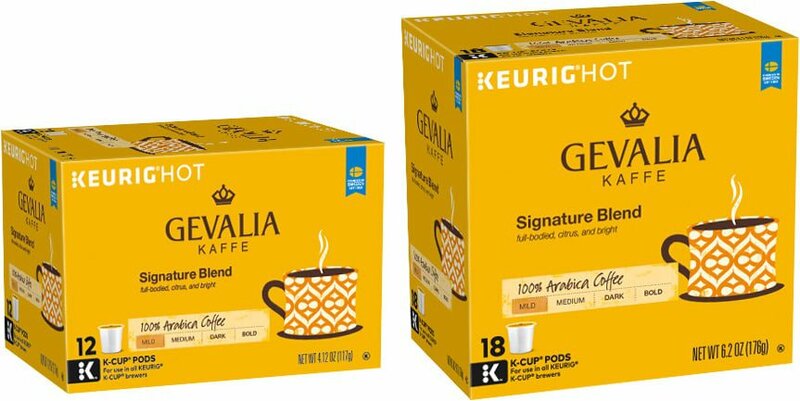 A Kraft Heinz brand, Gevalia offers its coffee in K-Cup packs for Keurig’s coffee making system. The design required blending both the Gevalia and Keurig brands harmoniously onto the different quantity count packages. 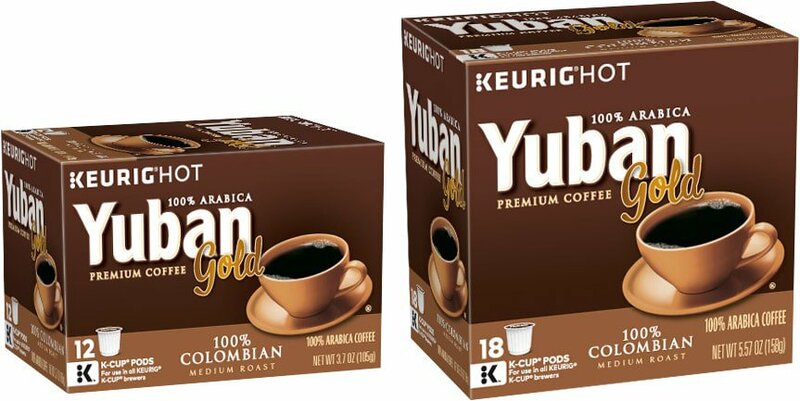 A Kraft Heinz brand, Yuban Premium Coffee offers its coffee in K-Cup packs for Keurig’s coffee making system. The design required blending both the Yuban and Keurig brands onto the different quantity count packages. 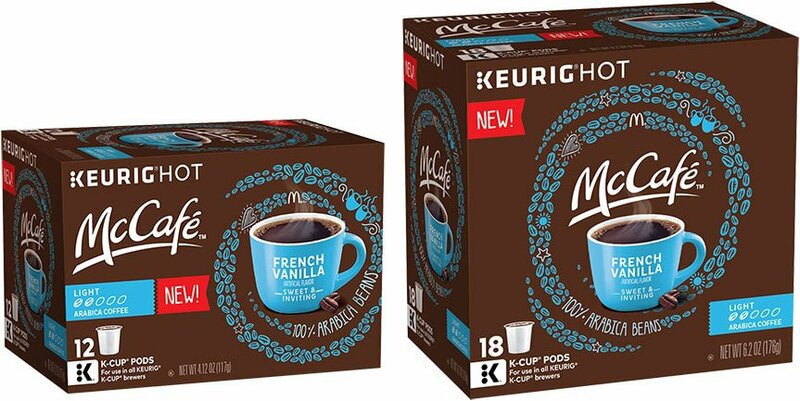 McDonald’s partnered with Kraft Heinz to package and sell its McCafé brand coffee in K-Cup packs for Keurig’s coffee making system. 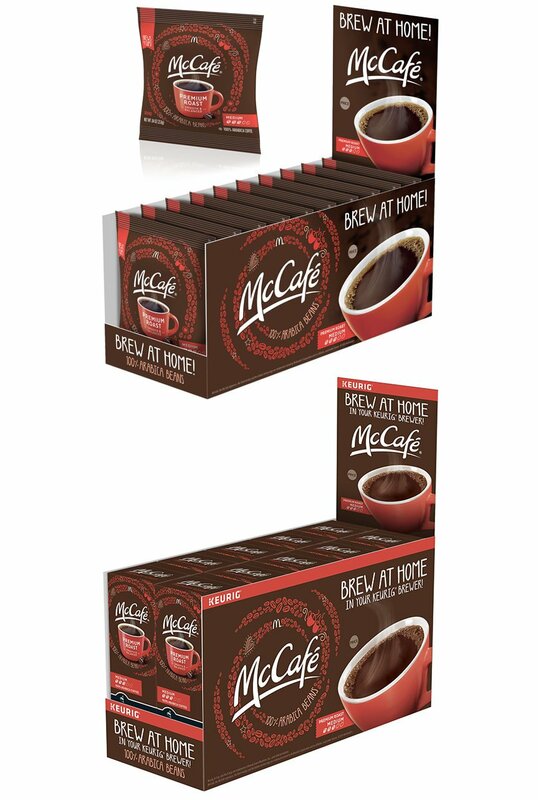 The design required blending both the McCafé and Keurig brands onto the different quantity count packages. McDonald’s partnered with Kraft Heinz to package and sell its McCafé brand coffee to consumers for home brewing, requiring new single serve coffee designs. 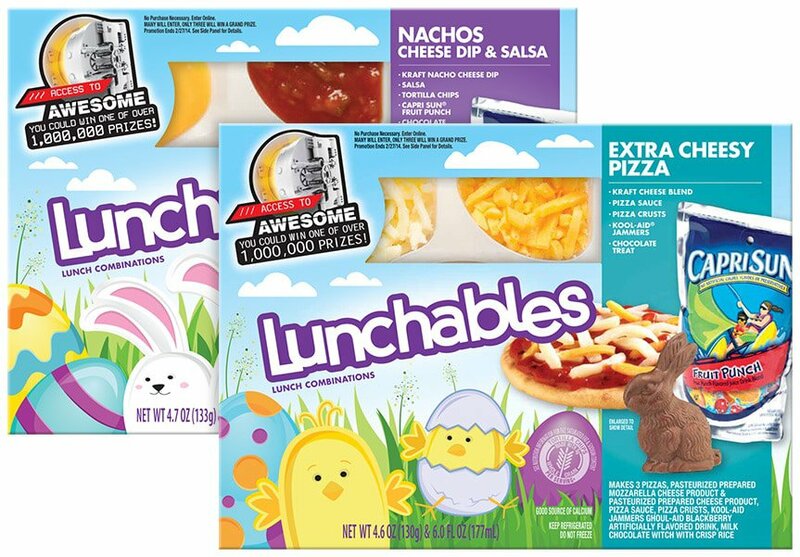 An Easter-themed design was required for the company’s child-focused Lunchables brand fun packs. 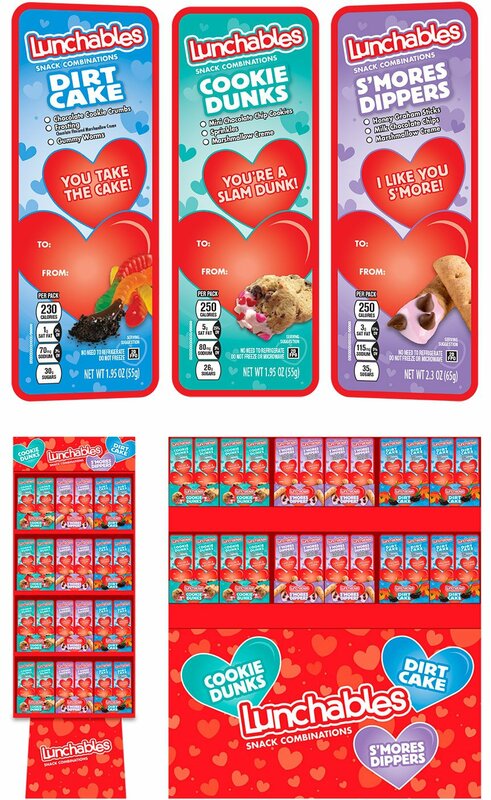 Valentine’s Day-themed designs were requested for the company’s snack-sized Lunchables brand line. 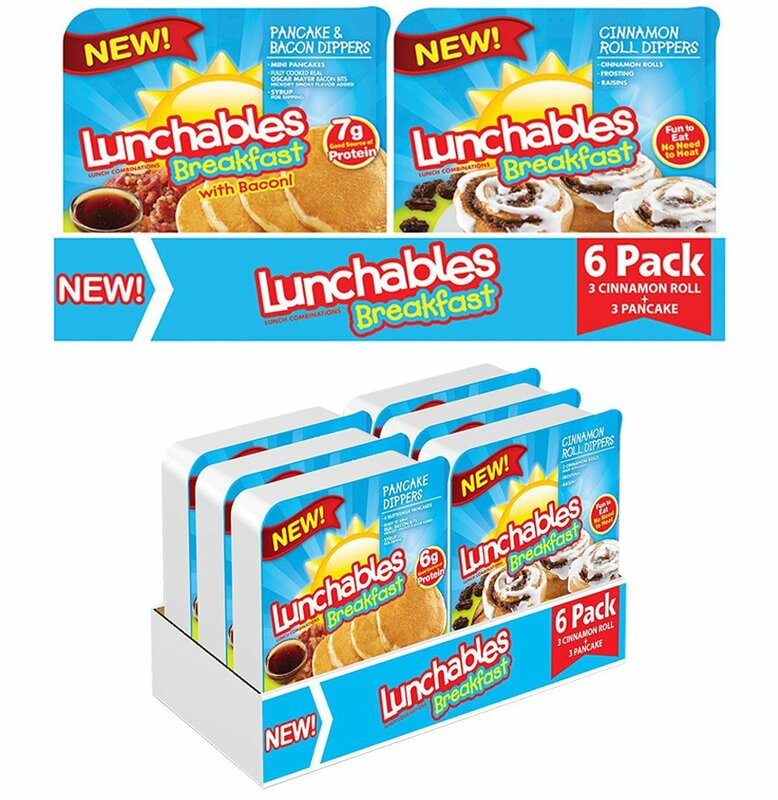 A Halloween-themed package was needed that would capture impulse-buying consumers for the Lunchables brand line.